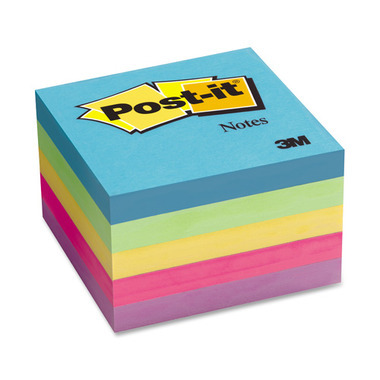 i very much enjoy using post-it notes. these colours are nice and vibrant. the price is reasonable, but would be better if even cheaper! this pack would last me a while.